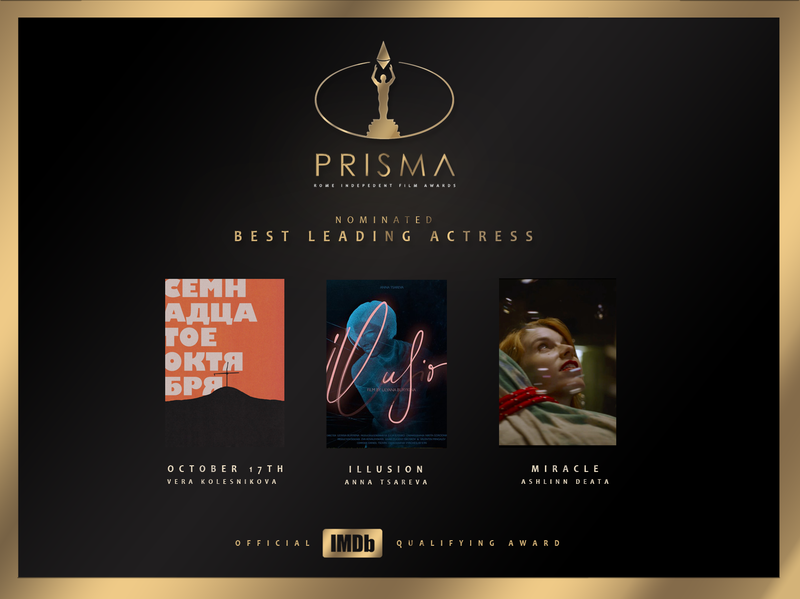 Congratulations to all the nominees of our monthly awards! Here is a list, divided by category, of all the movies that made the cut to the nominations. 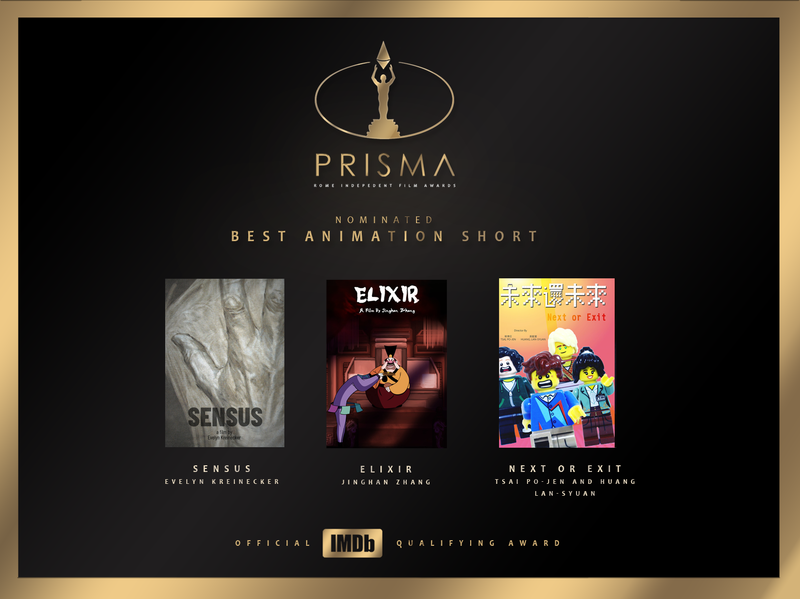 On April 12th you will know who won! 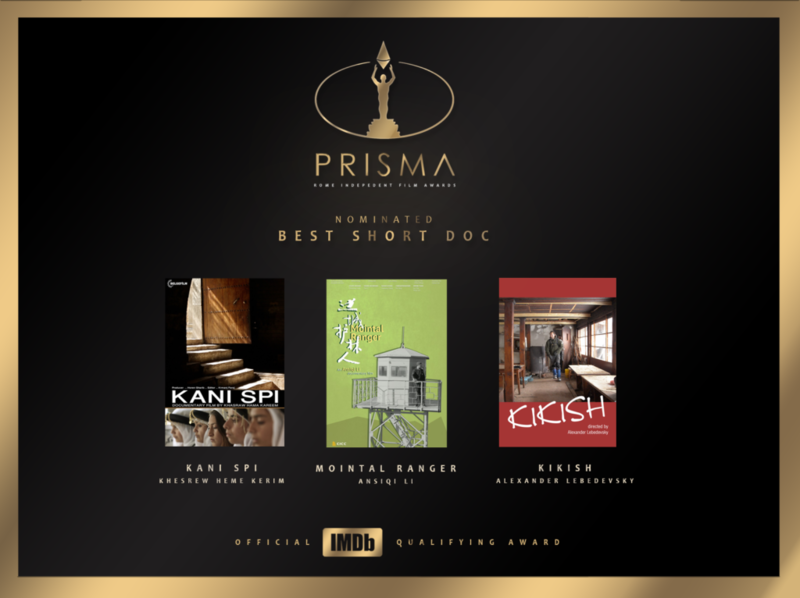 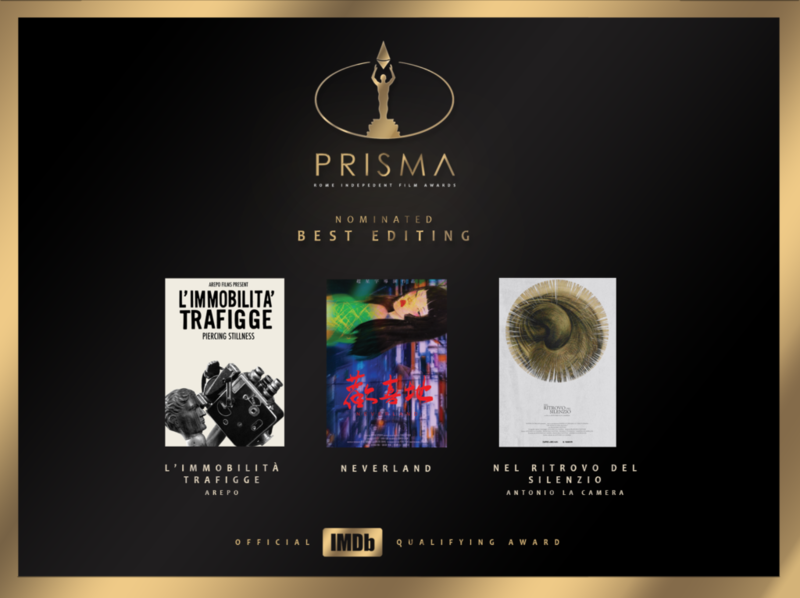 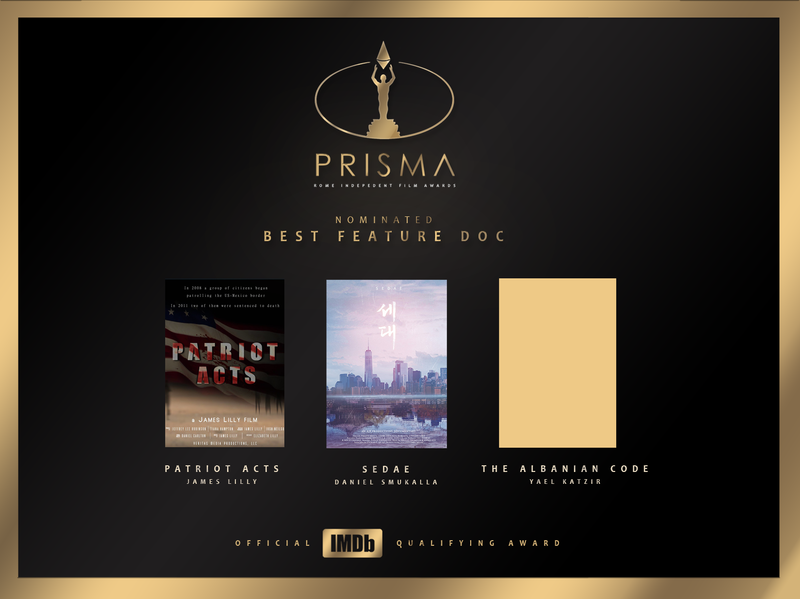 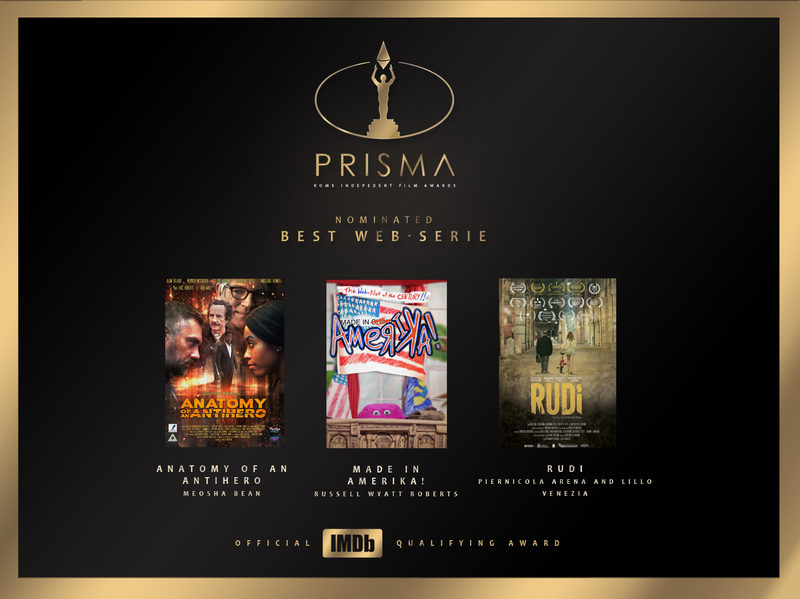 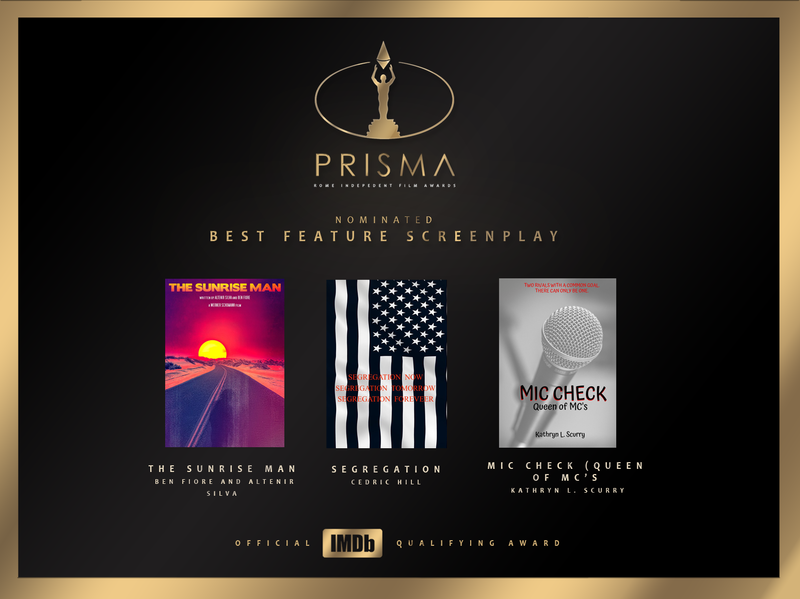 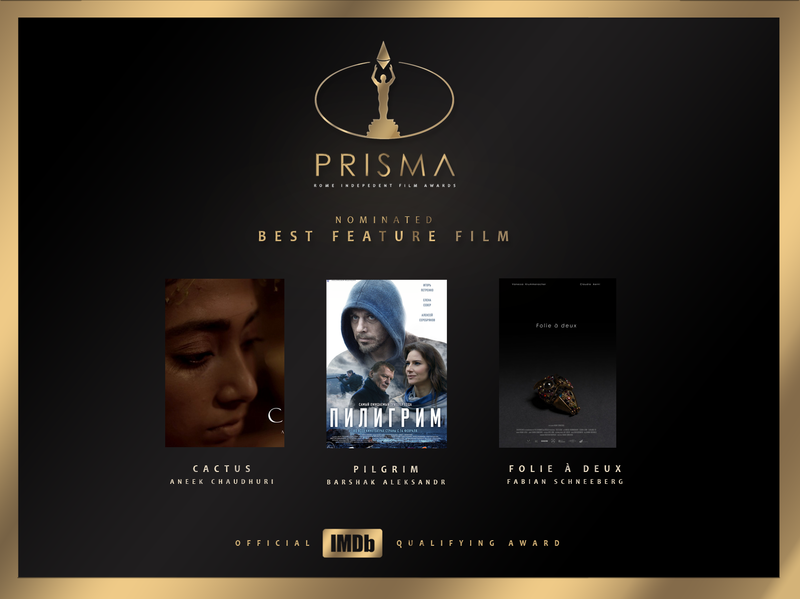 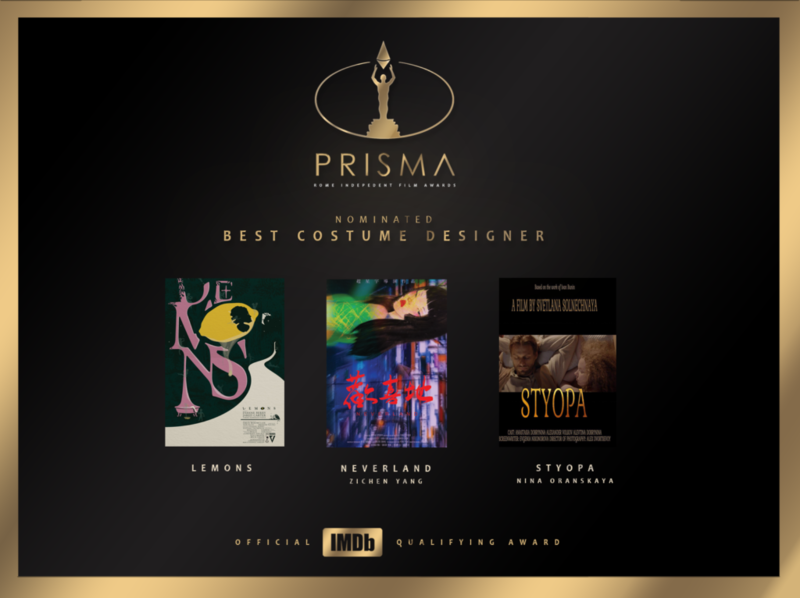 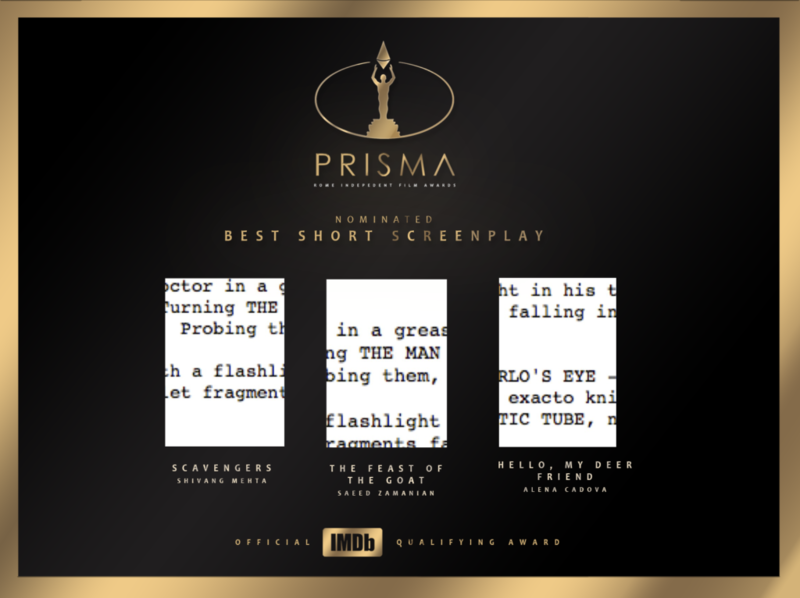 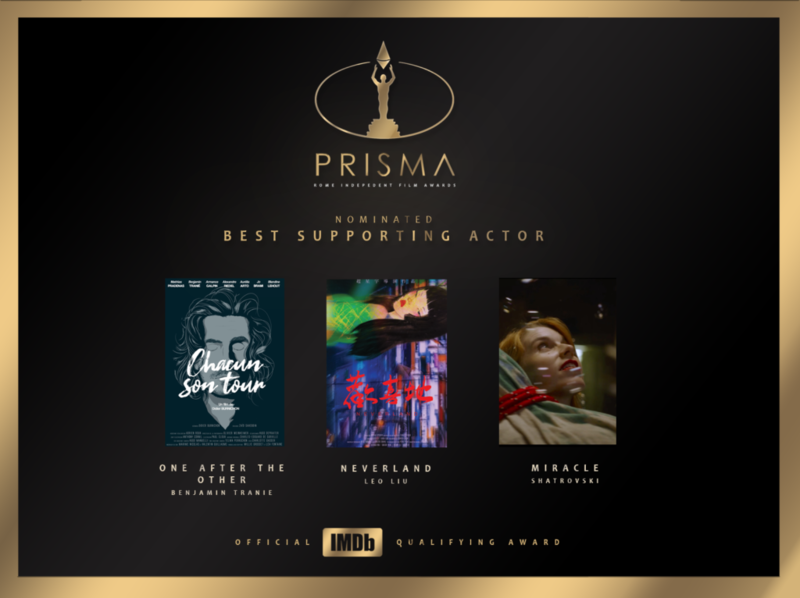 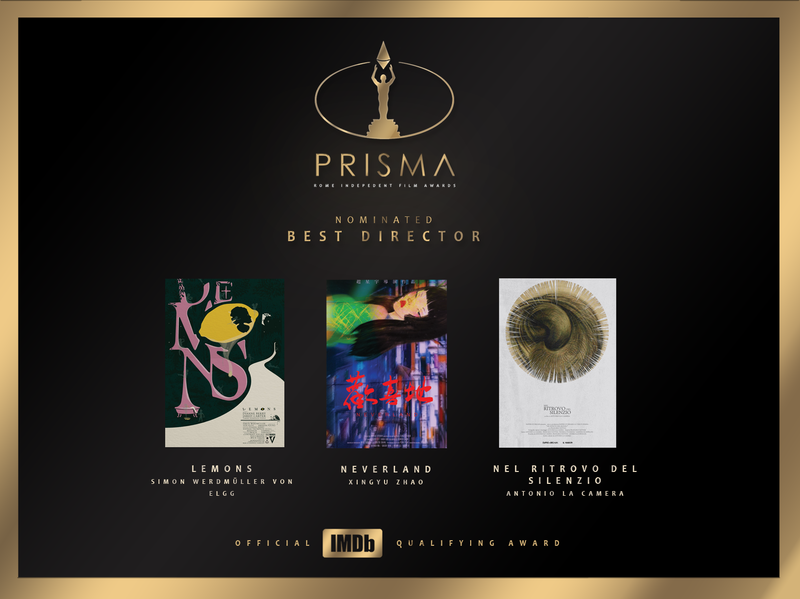 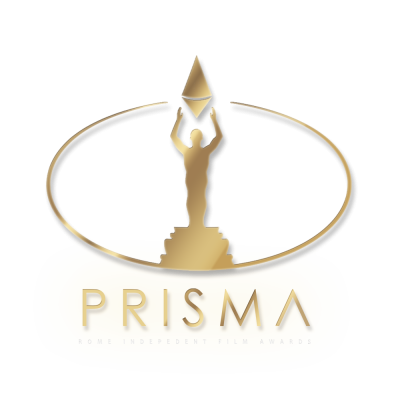 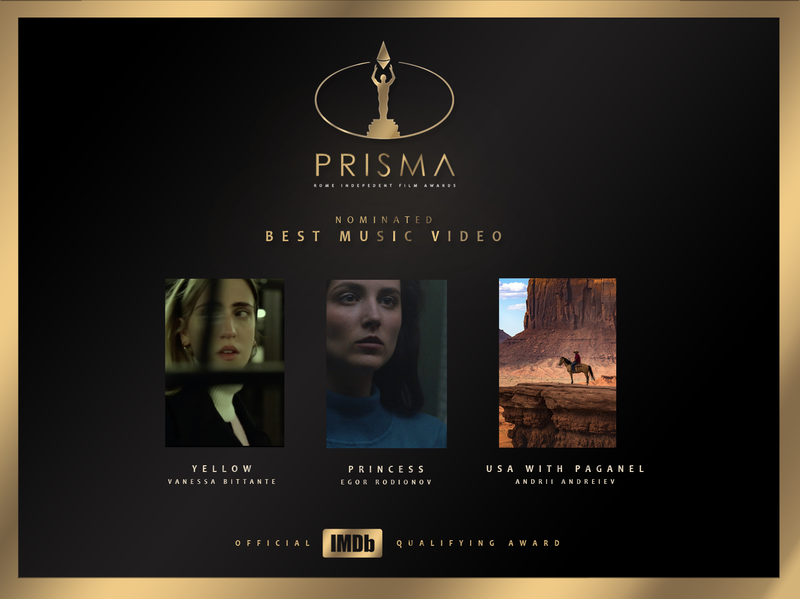 In the meantime, you can pick the official nomination laurels here https://drive.google.com/open?id=13JgLnjmGjAMbtps80Fs6kv0oo0Q6uAa2 and choose the one for your category.